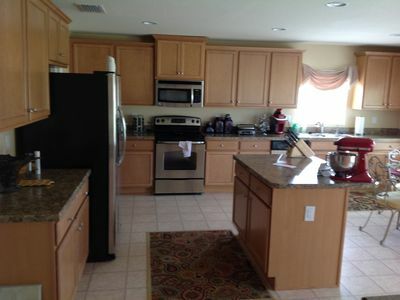 Large, inviting, rental 2 BR, 2 BA home in upclass Del Tura. 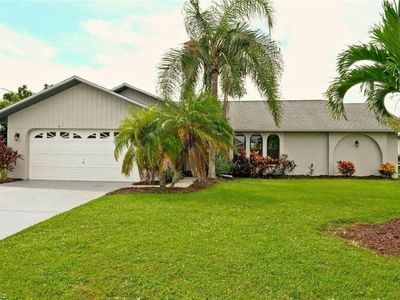 Spacious lanai, family room and patio all give direct view of golf course and lake with lake providing privacy. 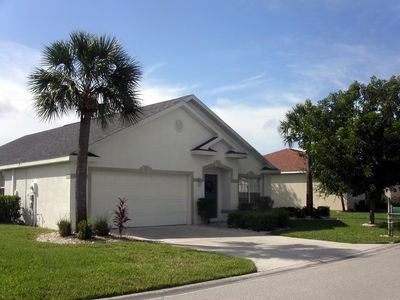 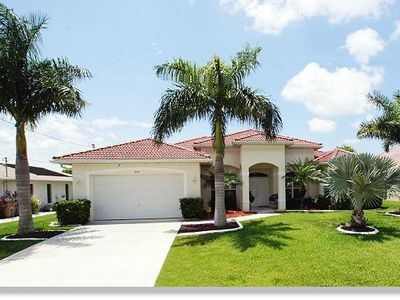 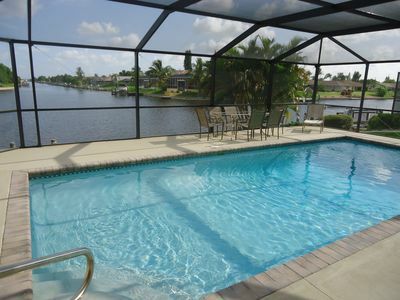 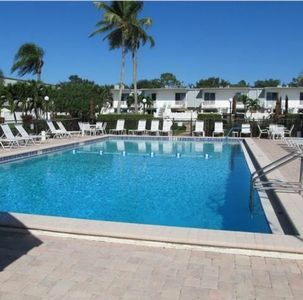 This over 55 gated, golf community is conveniently located in North Fort Myers. 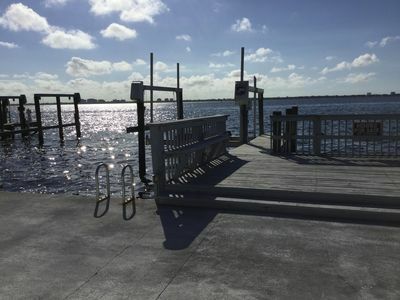 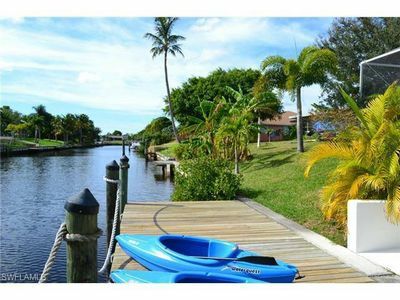 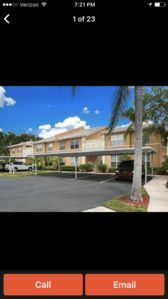 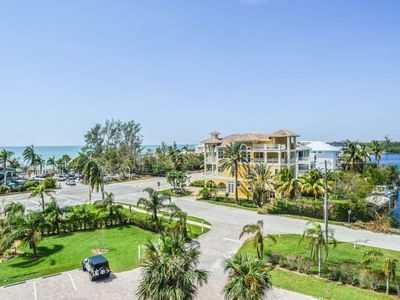 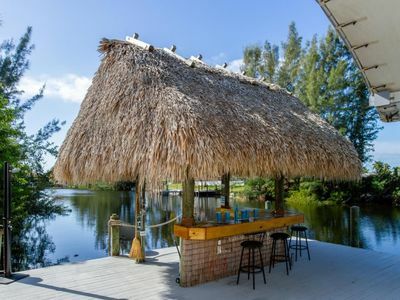 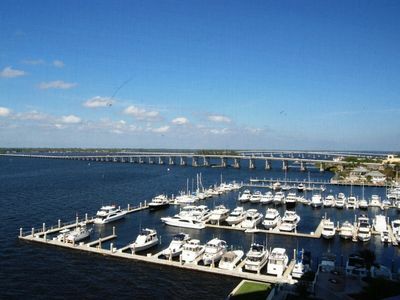 Easy driving distance to airport, as well as dining, shopping, golfing, sunbathing, kayaking, fishing in nearby Punta Gorda, Pine Island, Cape Coral, Fort Myers Beach, Sanibel, Captiva, and Bonita Springs. 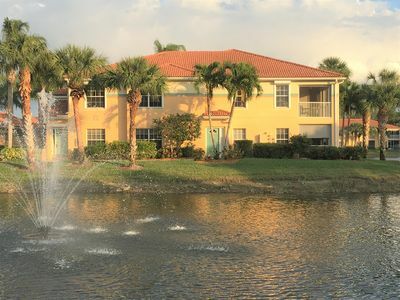 Friendly, inviting community includes a 40,000 sq. 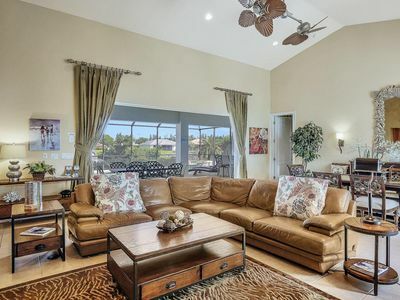 ft. clubhouse with entertainment, Sports Pub and Restaurant, 5 pools (some heated), 6 whirlpool spas, Tennis courts (all lighted), Bocce Ball Shuffleboard, Billiard Room, Library, Fitness Room, and Hair Salon. 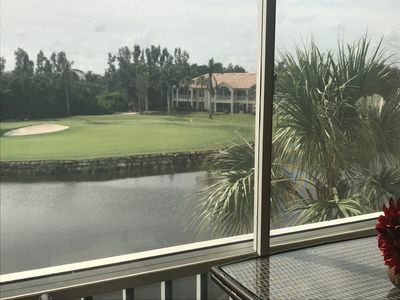 A beautifully maintained 27 hole golf course traverses the Del Tura community and a well equipped pro shop and driving range overlooks the picturesque lagoon. 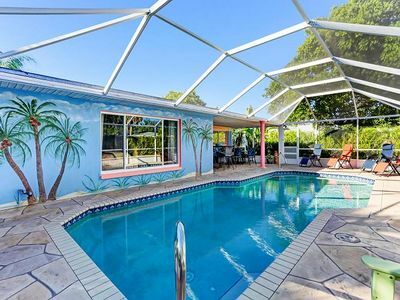 Boston Red Sox and Minnesota Twins Spring Training facilities are close by in Fort Myers, as well as the historic Edison and Ford Estates. 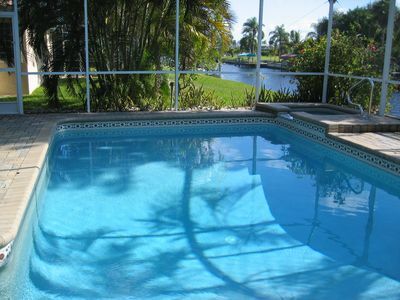 VILLA 'VALESCA' WITH THE BEST VIEWS ON THE CAPE! 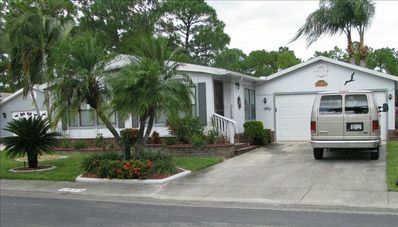 River Front House, Older Home But Very Homy. 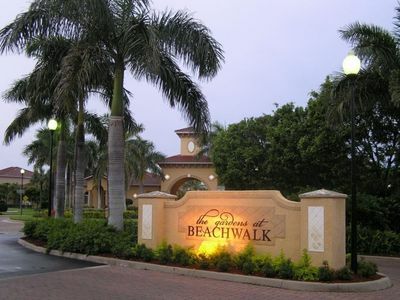 Close To Beaches And Shopping. 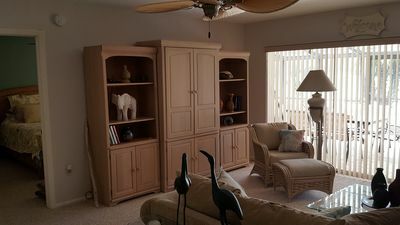 Lexington country club 2/2 condo.